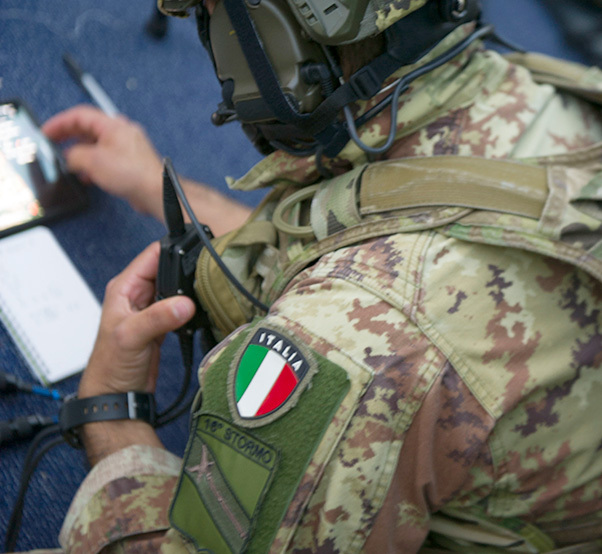 Italian Aeronautica Militare (air force) 2nd Lt. Luca D’Onofrio, Joint Terminal Attack Controller, calls in coordinates during exercise Spartan Alliance 18-8, July 19, 2018, at Einsiedlerhof, Germany. Spartan Alliance began in 2015 and is a large command and control weapon system, air and ground simulator training exercise with virtual and constructive aircraft. 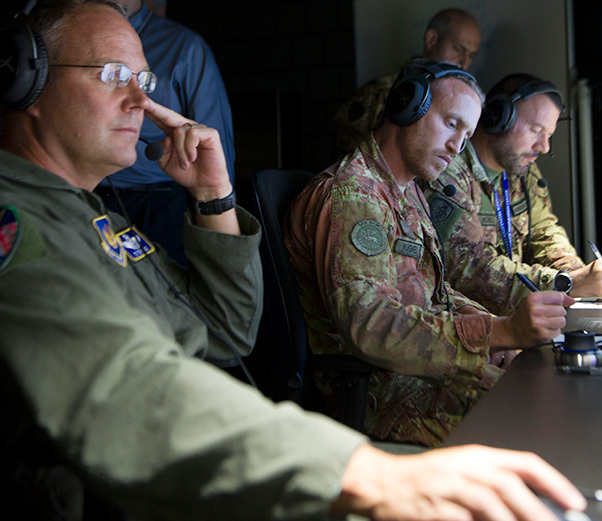 More than 80 service members, civilians and contractors from U.S. Air Forces in Europe, the Italian air force and NATO participated in exercise Spartan Alliance 18-8, July 17-20 from three locations in Germany and Italy. Spartan Alliance 18-8 is a large command and control weapon system, air, and ground simulator training exercise with virtual and constructive aircraft. 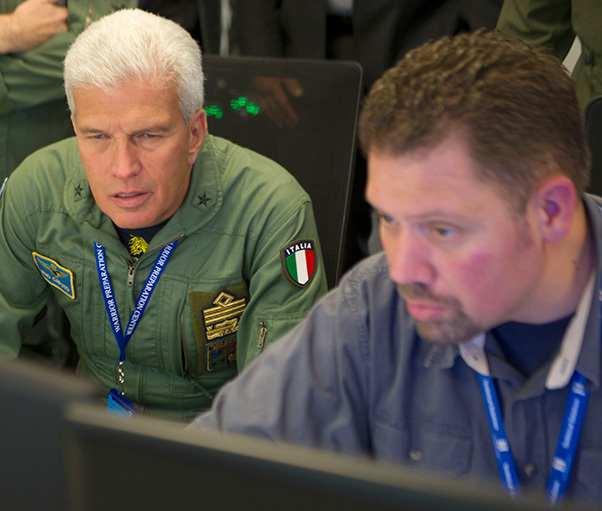 Maj. Gen. Jon Thomas, left, Headquarters U.S. Air Forces in Europe and Air Forces Africa Operations, Strategic Deterrence and Nuclear Integration director, Italian air force Captains Tormase Nugnes and Gabriele Nobili, both pilots, monitor and record coordinates during exercise Spartan Alliance 18-8, July 19, 2018, at Einsiedlerhof, Germany. Spartan Alliance is an exercise ran sole off of simulators networked together from various locations to include Germany and Italy. Since its inception in 2015, Spartan Alliance has continued to grow and this iteration is the first time the IAF has participated in this type of exercise outside of their country. Italy started working in the field of simulations and simulators last year, said IAF Deputy Chief of Staff Lt. Gen. Settimo Caputo. 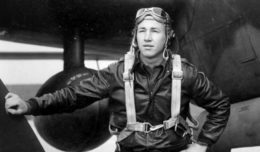 He went on to explain that using the simulators is beneficial to the IAF because they are able to create complex scenarios that aircrews wouldn’t have been able to practice in the past. Spartan Alliance will continue with two more iterations this year. Italian Aeronautica Militare (air force) Lt. Gen. Settimo Caputo, IAF deputy chief of staff, and a Warrior Prep Center contractor, observe simulated aircraft taking off during exercise Spartan Alliance 18-8 July 19, 2018, at Einsiedlerhof, Germany. Spartan Alliance is a large command and control weapon system, air and ground simulator training exercise with virtual and constructive aircraft.